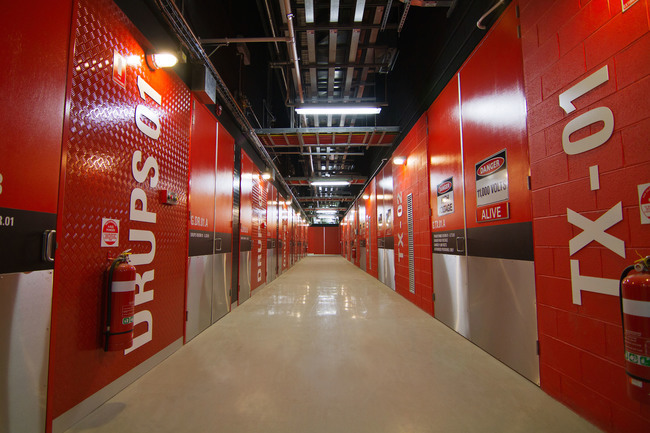 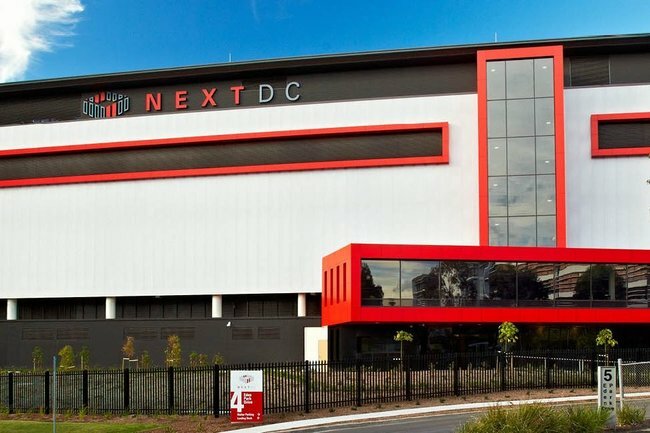 NextDC is set to take over the properties housing its data centres in Sydney, Melbourne, and Perth. 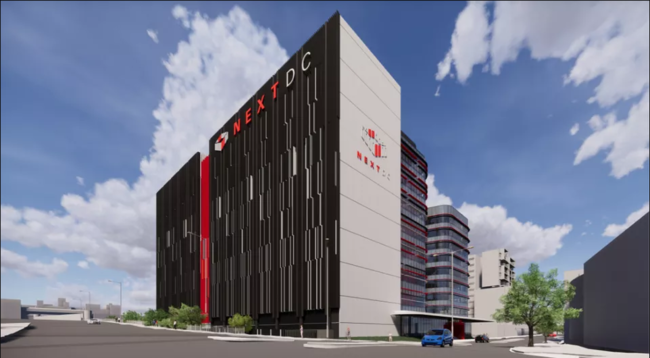 As the sole tenant of the three buildings, NextDC was presented the opportunity – and the price tag of around AU$300 million – to purchase back Asia Pacific Data Centres (APDC) and consequently the ownership of the buildings from 360 Capital, which had won majority ownership of APDC in 2017. 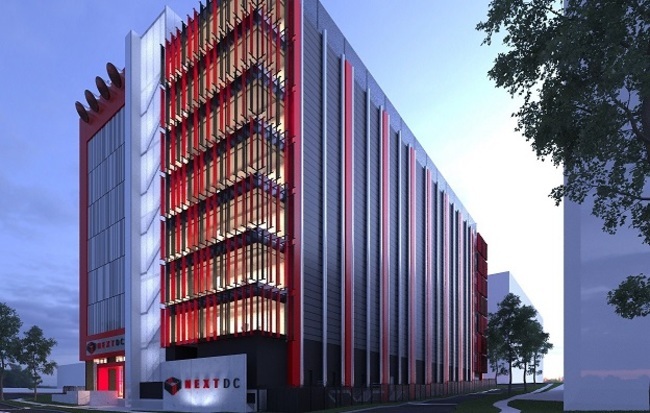 This is the very portfolio that NextDC sold in 2012 for AU$207 million. 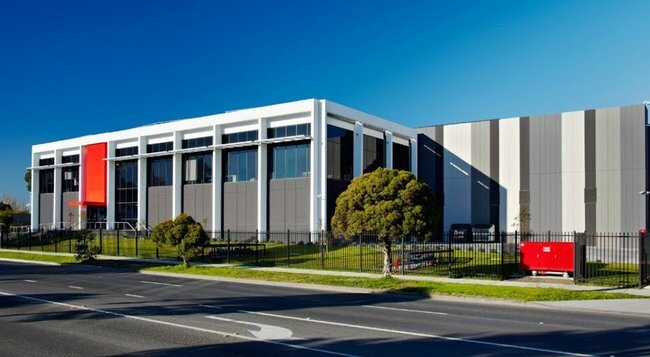 The company declined the offer, quoting it to be of “unjustifiable value”.